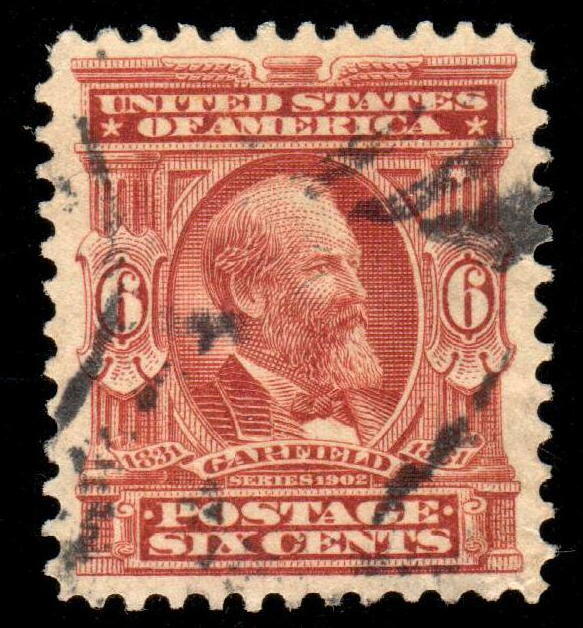 The 6¢ James Garfield stamp was issued in 1903. 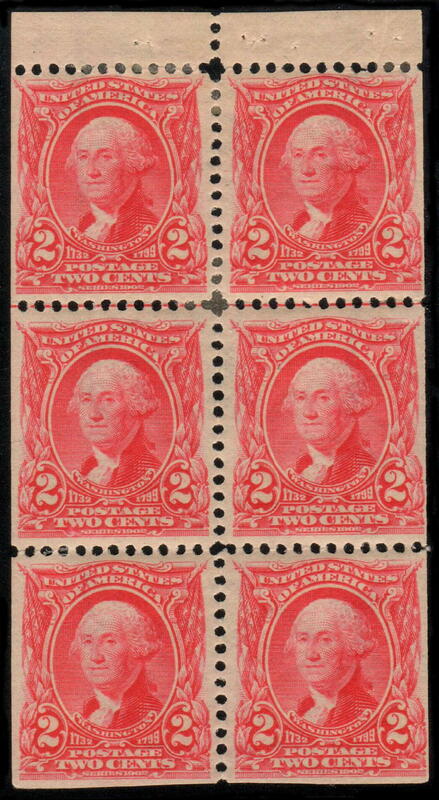 The stamp saw minimal use compared to the other lower denominations. 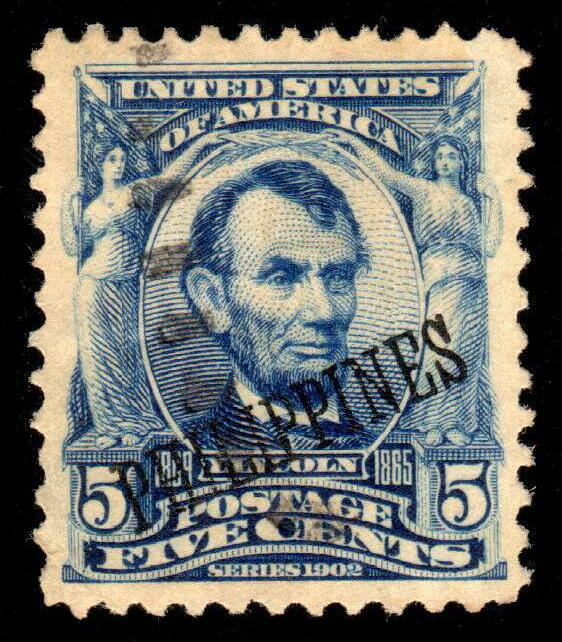 The most common use for the Garfield stamp was to make-up the 8¢ or 10¢ registry rates. 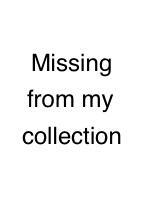 Solo frankings are challenging to find. 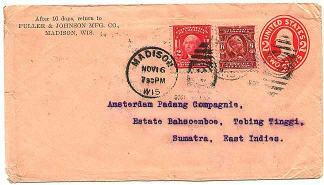 Registered to Sumatra, East Indies. 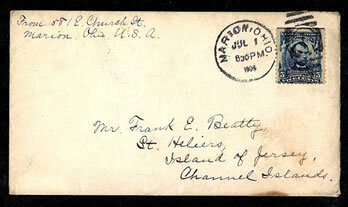 National Live Stock Commission Co. solo franking. 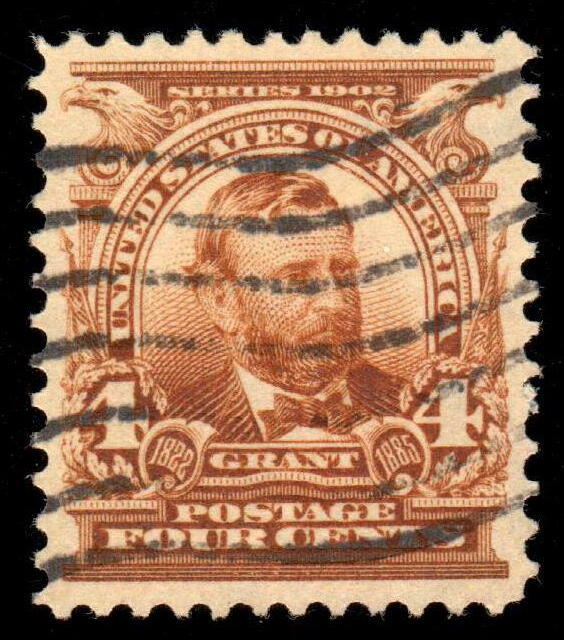 The 4¢ Ulysses Simpson Grant stamp primarily saw use in combination with other stamps or postal stationery. 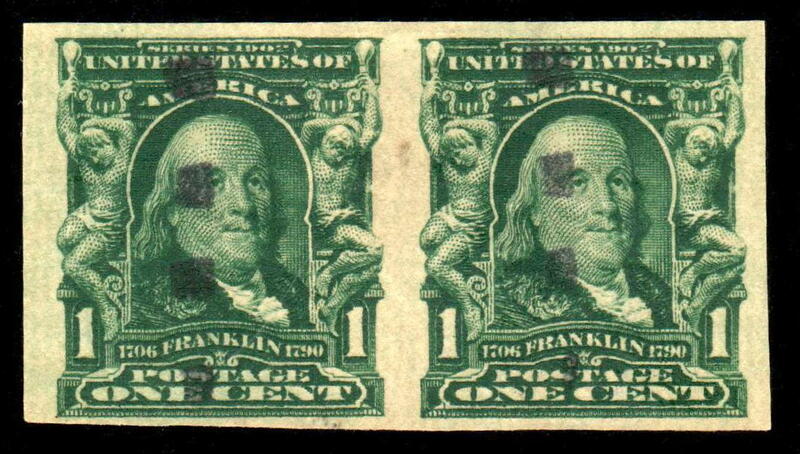 However, solo uses are not uncommon on double weight domestic letters. 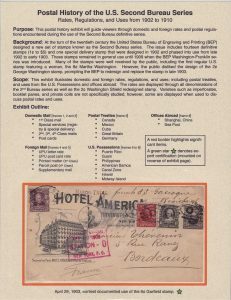 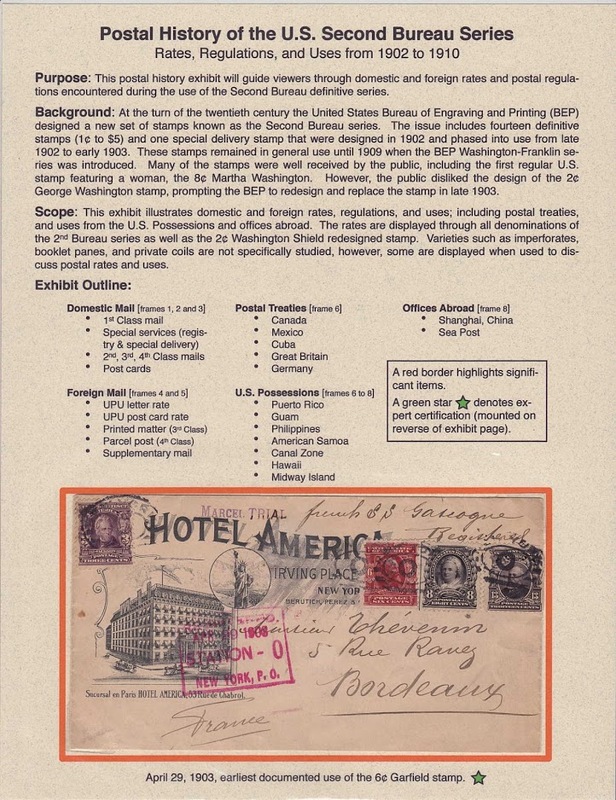 As with the 1 and 2 cents 2nd Bureau stamps, imperforate and private vending coils were released but are considerably rarer. 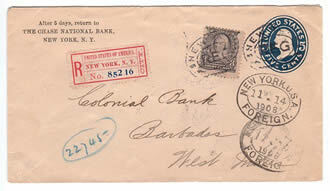 The 4¢ Grant was placed into circulation in March of 1903. 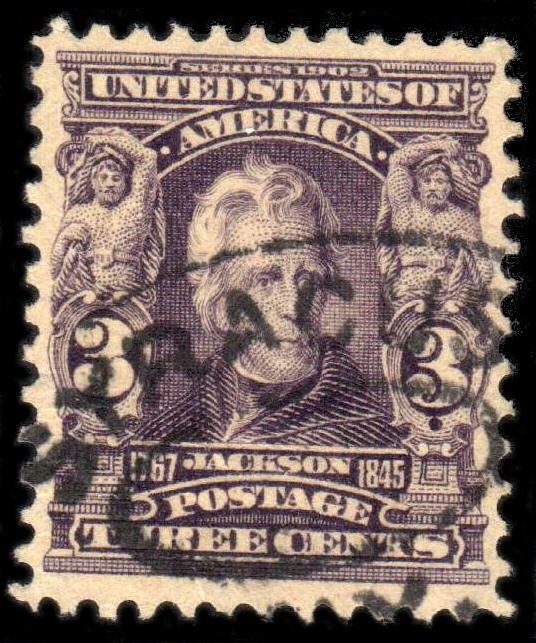 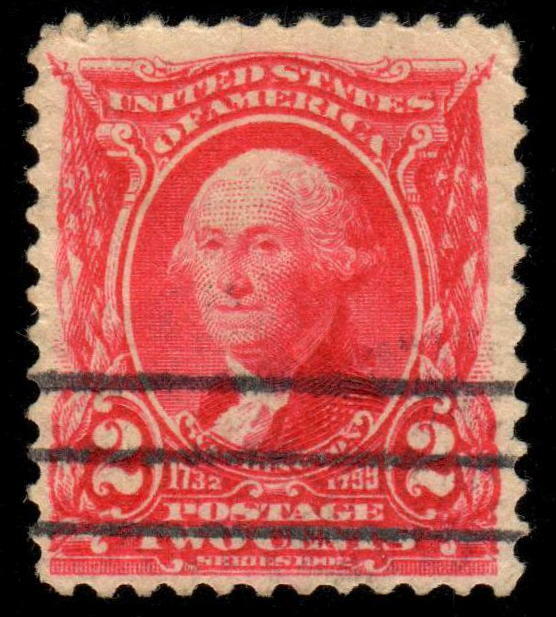 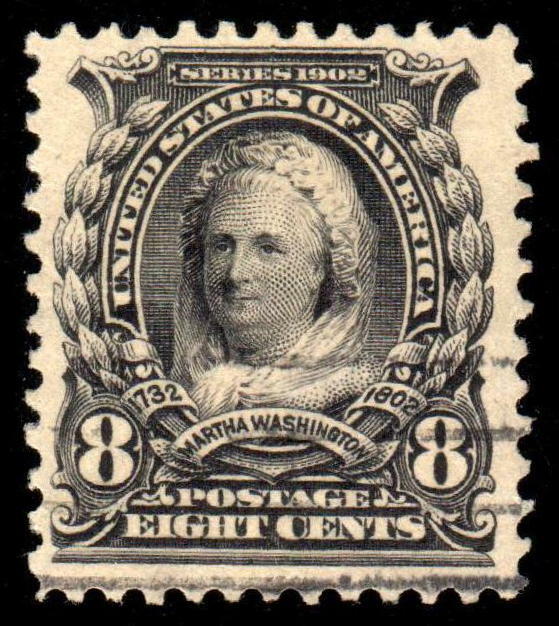 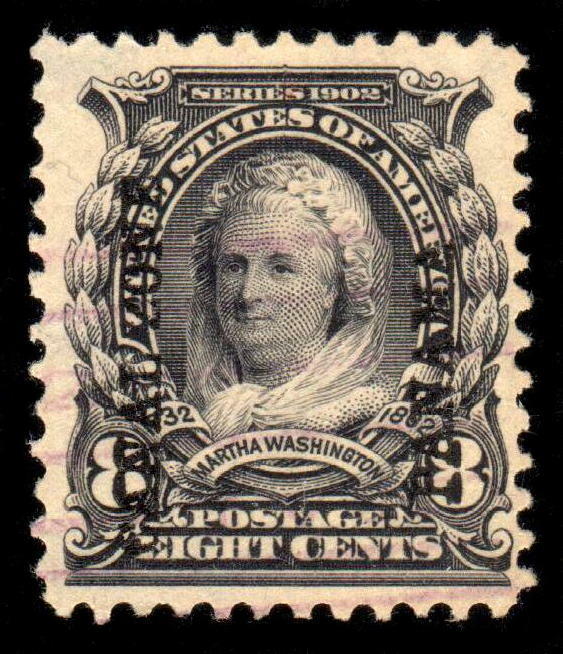 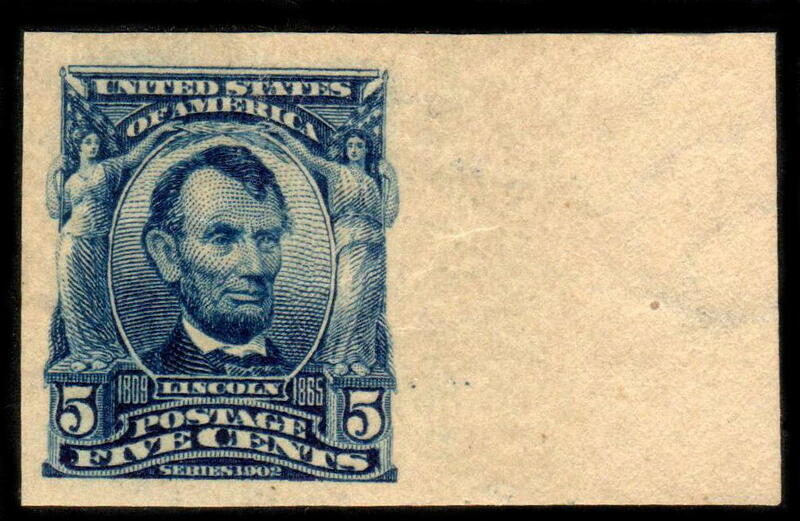 Like the 1¢ issue, the 2¢ Washington sought use on a variety of mail and was issued in January 1903. 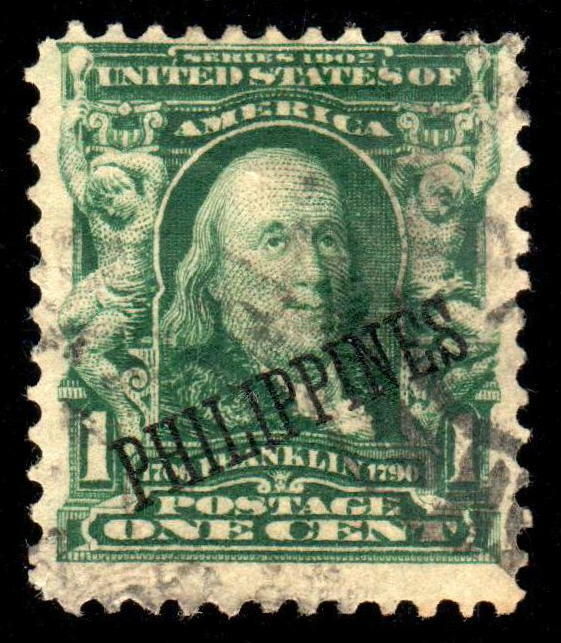 The public immediately disliked the ornate design claiming the first president appeared weak. 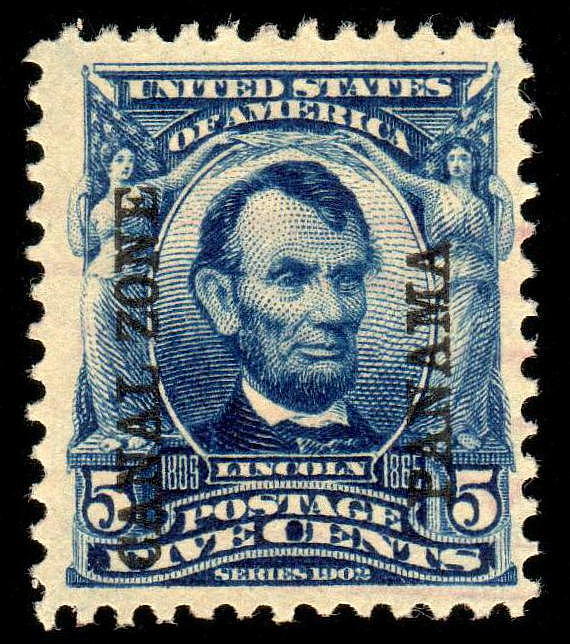 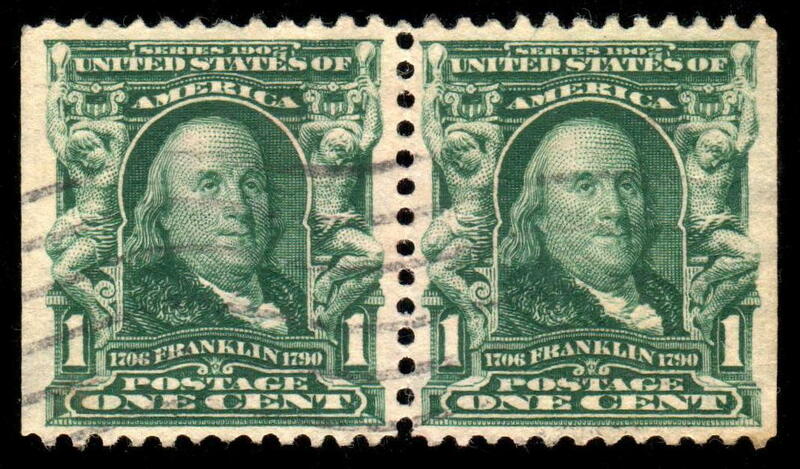 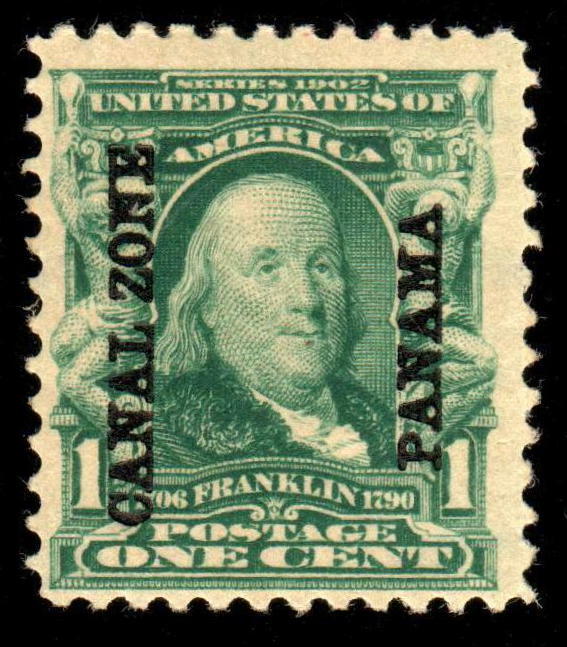 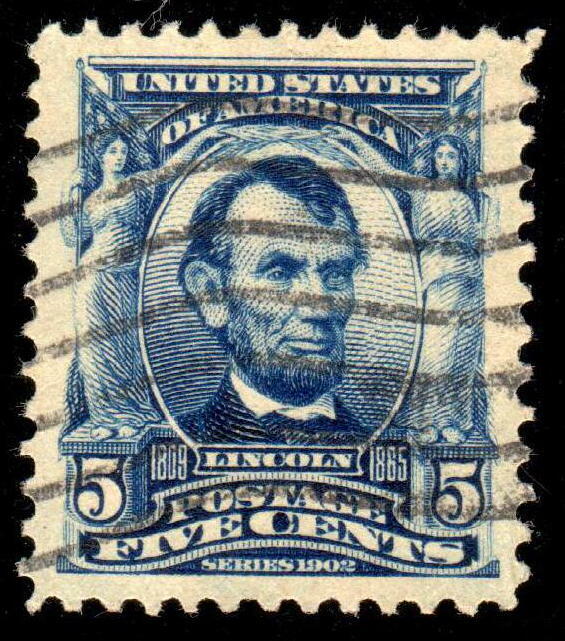 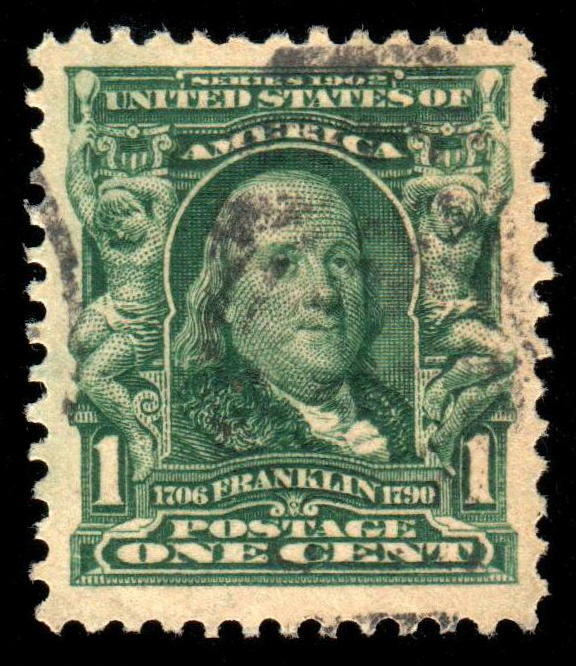 Later in 1903 the stamp was redesigned and reissued. 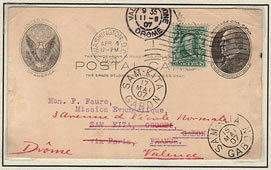 There are several common solo franking possibilities from 1st class letters to twice the weight 3rd and 4th class mails. 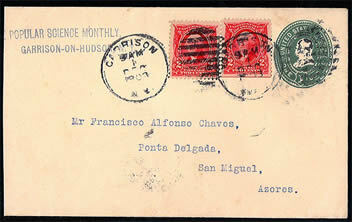 The stamp also sought use on foreign destined postcards and postal treaty covers to Mexico and Canada. 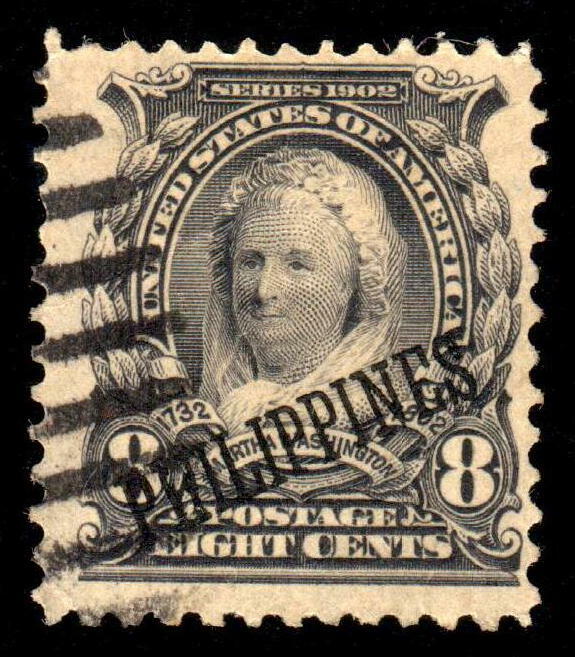 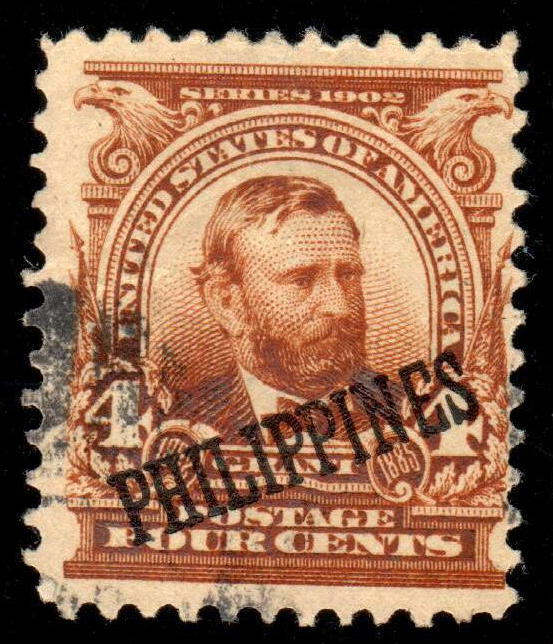 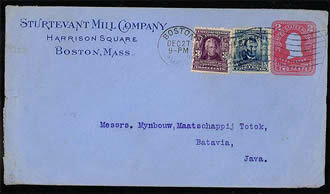 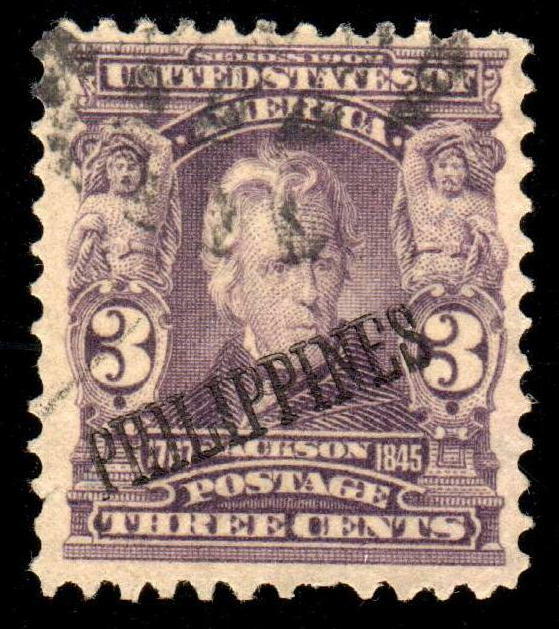 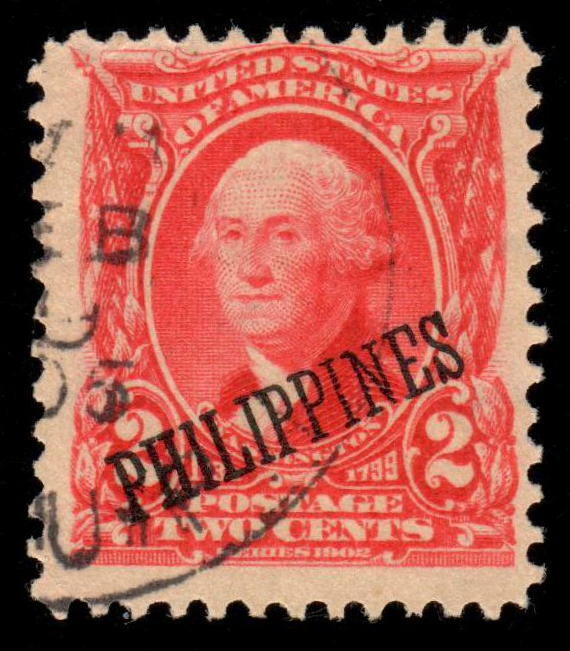 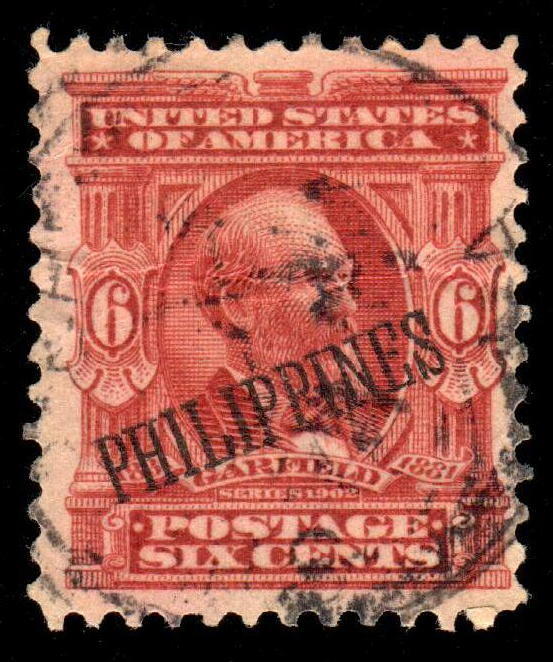 Varieties include booklet panes and the Philippines overprint.